Riley is fourteen today. He is the child who made me mom. The year he was born we had a cell phone only to use for emergencies. We had bought our first video camera and used a film camera. He was a baby that rarely slept and he filled our hearts with parental love. 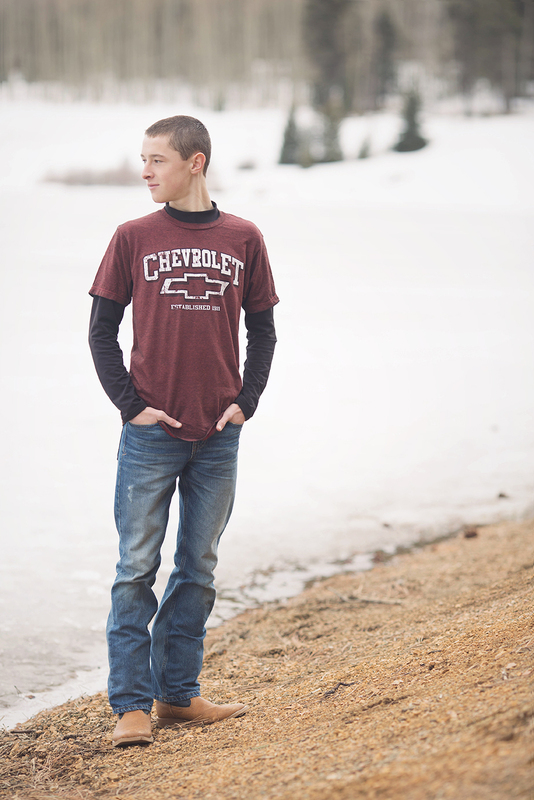 He is finishing his eighth grade year and ready to go on to high school. He is starting to use those wings we have been helping him to build one feather at a time. I know the next four years are going to fly by and then he will be ready to take the next step in life, a step that will be his own. During the next four years I want to be present in the moment and take many pictures. He is ready to be fourteen and celebrate both with family and friends. Today is one of those days I want to remember. Just like on that snowy day in March when I first held him in his small little size of 4 lbs and 1 4 oz. Now he is taller and stronger than me and is so loved! Happy Birthday Riley! Happy Birthday Riley. I wish you a very happy day and a good rest of your "pre-high school" days!